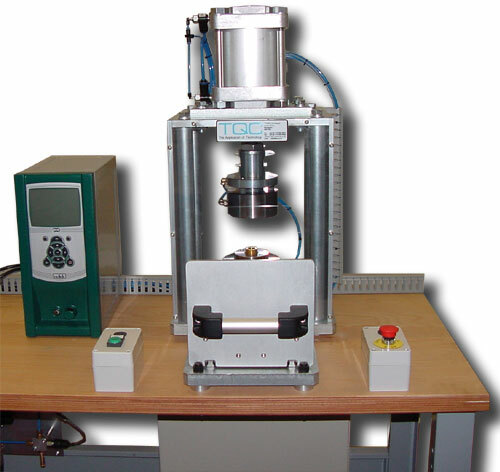 TQC have developed a series of standard leak test benches. 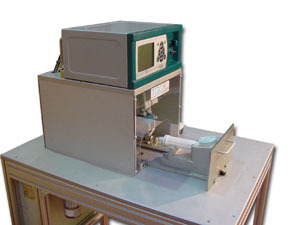 The Series 20 leak test bench applies a small level of automation from a standard leak test instrument. 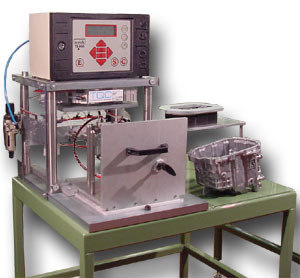 The series 20 family of equipment is configurable for either over-pressure, vacuum or dosing applications.